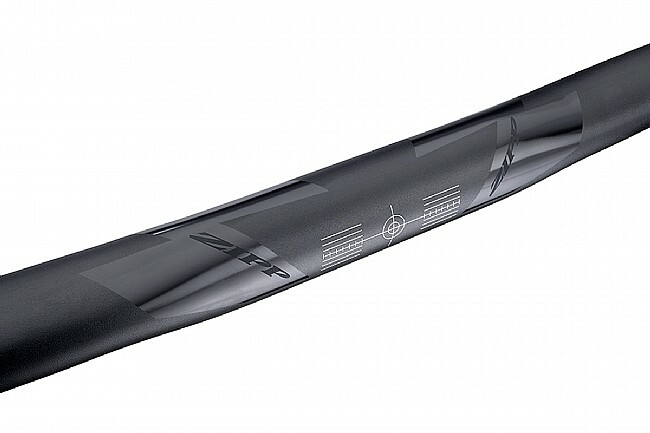 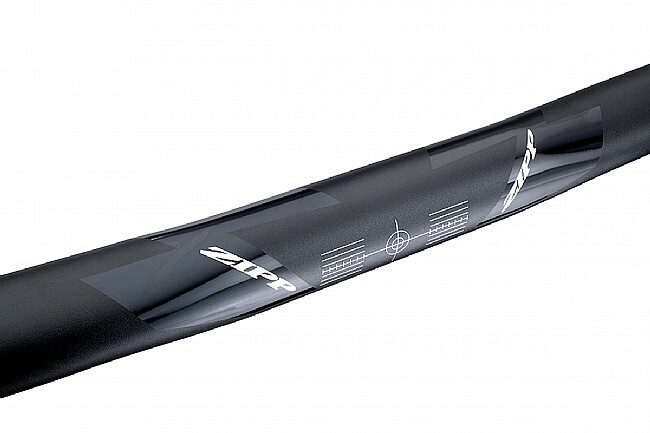 Zipp's Service Course SL-70 Ergo Handlebar is a race-ready bar with a contoured top section for an ergonomic grip that yields all-day comfort. 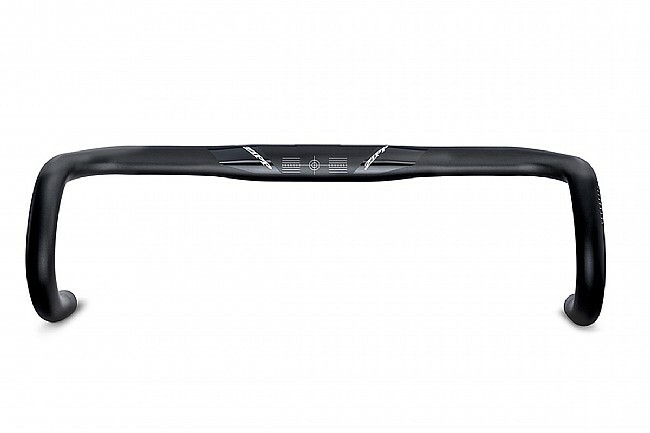 The short reach to the hoods allows a proper fit without compromising stem length and steering control. 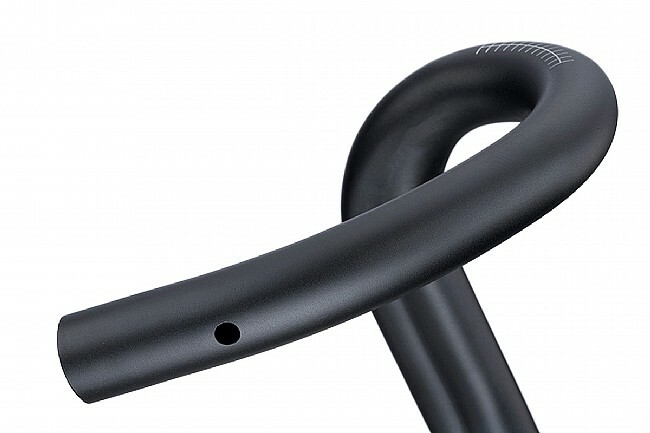 Its variable radius drop allows for multiple hand positions when riding in the drops. 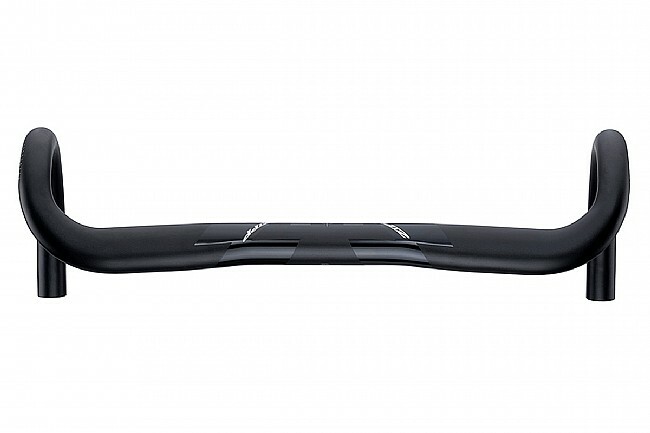 The ergonomic flat top has a 3° backsweep for wrist comfort while the 10° ramp angle provides a perfect transition from bars to hoods. 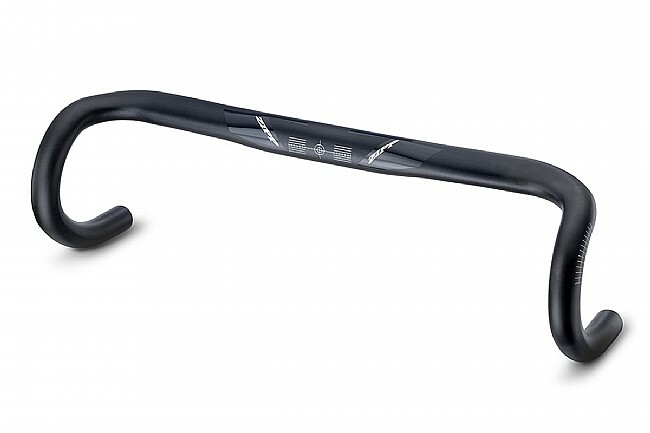 The bar is also Di2® RS910 junction compatible.